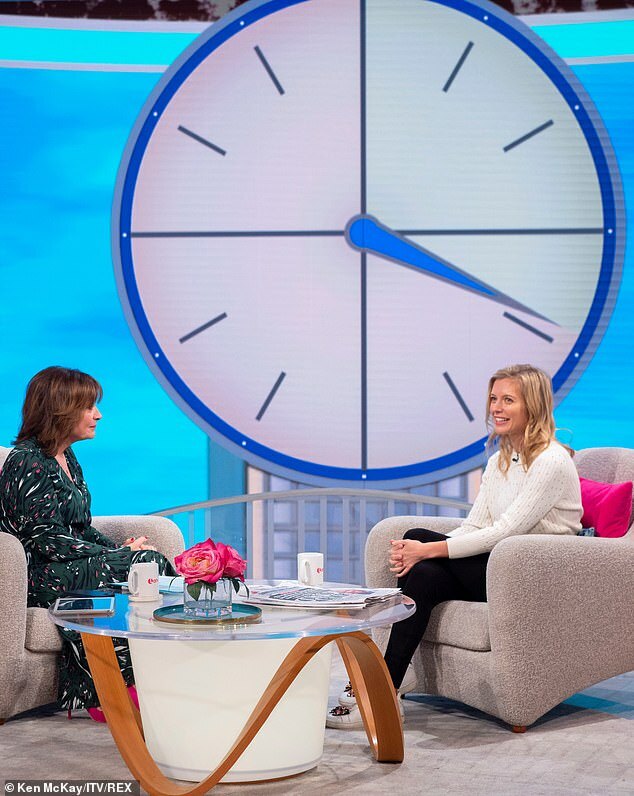 Countdown’s Rachel Riley has thanked fans for their support after she blasted Jeremy Corbyn and George Galloway in a row on anti-Semitism. The popular TV star, 32, told Galloway to ‘F*** off’ after he attacked her on Twitter. She then accused Labour Leader Jeremy Corbyn of sharing his platform with terrorists and ‘virulent anti-Semites’. Ms Riley, who is Jewish, has had a wave of online abuse since she uploaded a video challenging anti-Semitic chants at football matches in December. But appearing on ITV’s Lorraine today she thanked supporters for ‘seeing through the lies’ of those trying to discredit her fight against prejudice. She said: ‘I’ve been doing this for 10 years. Lorraine highlighted it is not just her who has been bombarded with trolls on Twitter, recalling the case of actress Tracy Ann Obermann who has also suffered for speaking out on anti-Semitism. But Ms Riley added: ‘You mentioned the abuse, but we’ve had so much support. Despite being nominated for a National Television Award for Eight Out Of Ten Cats Does Countdown, she revealed she is missing the star-studded ceremony to attend a Government event on anti-Semitism. Yesterday Channel 4 News’ Ways to Change the World podcast featured the Countdown star, where she claimed the Labour leader is sharing his bed with ‘virulent anti-Semites’. 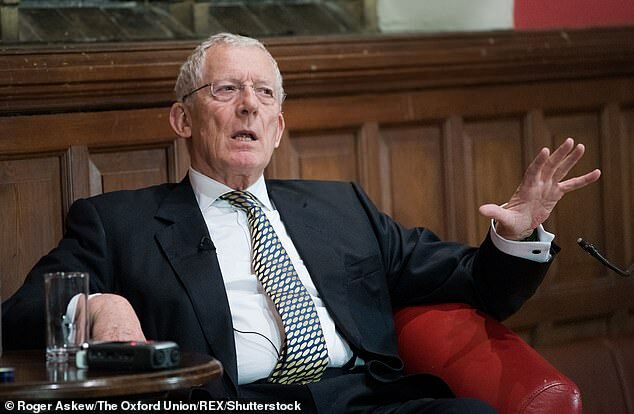 She told Krishnan Guru-Murthy: ‘He has shared an event on holocaust memorial day, called “Never Again From Auschwitz to Gaza”, he has shared platforms with terrorists, and the debate about who’s a terrorist comes up but they’re classified as a terrorist by the US by the UK by the EU. ‘He’s sharing platforms with these people, he’s giving a legitimate voice to holocaust denial. Yesterday Ms Riley became embroiled in an angry spat when Galloway dismissed her criticism of growing anti-Semitic sentiment. 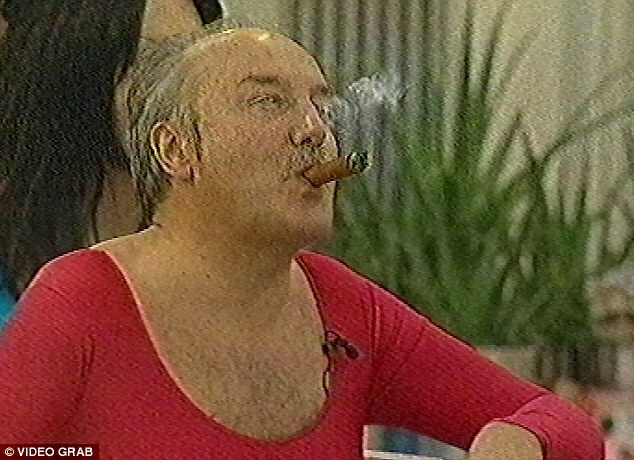 Her comments were not directly aimed at Galloway, as the podcast was recorded on Monday. The TV star said in recent weeks she has been confronted with ‘weird and aggressive posts about Israel and Zionists’ following a video she put out in December challenging anti-Jewish chants at football matches. Last year Ms Riley revealed how she had been called a ‘Tory, brainwashed and thick’ for criticising Jeremy Corbyn after he was accused of racism. 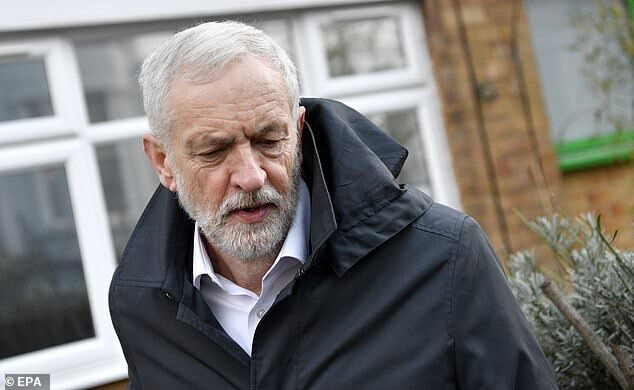 Corbyn denies allegations of anti-Semitism in his party.